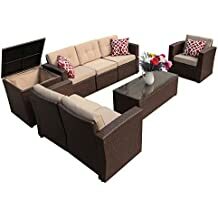 $1238.99 Home Loft Concept Trabuco 6 Piece Wicker Deep Seating Group - dealepic . This Home Loft Concept Trabuco 6 Piece Deep Seating Group comes with Grey Cushions. 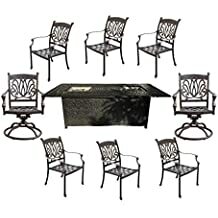 This set includes 2 armless chairs, corner chair, left arm chair, ottoman and table. 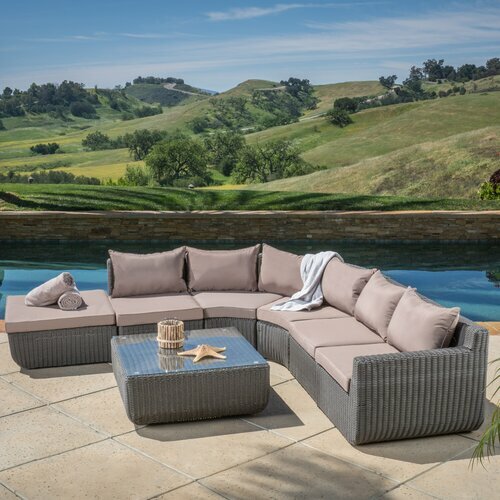 It is made of sturdy PE wicker with weather-resistant cushions, you can enjoy your set in any outdoor space.